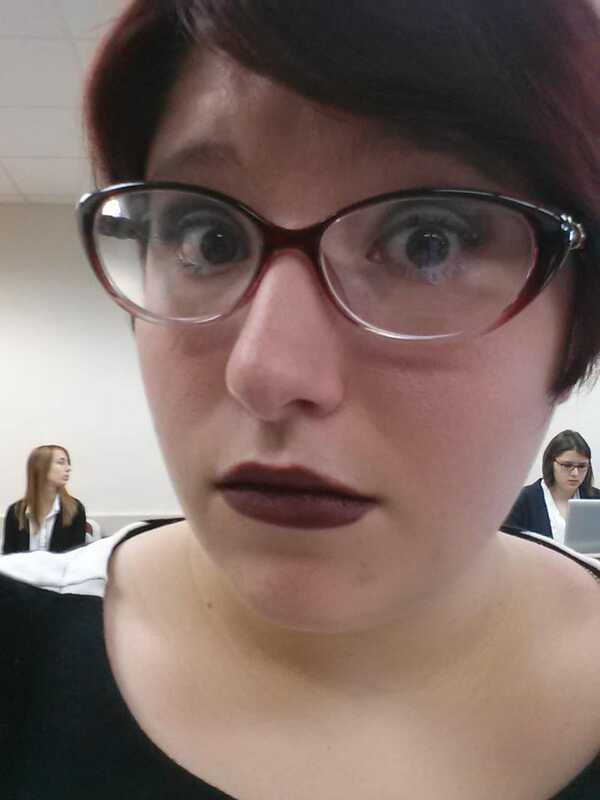 Mostly because dark lips. I loooove bold lip colors. Does anyone else?